It’s Thanksgiving, one of my favorite days of the year. There’s nothing better than gathering together with loved ones for football, parades, and food. Soon the table will be set, the turkey will be dressed, and everyone will sit down together. In my house, we love to laugh. We thought we would share some of our favorite jokes and riddles with you and spread some laughter in your house today. We hope these bring a smile to you and your family. 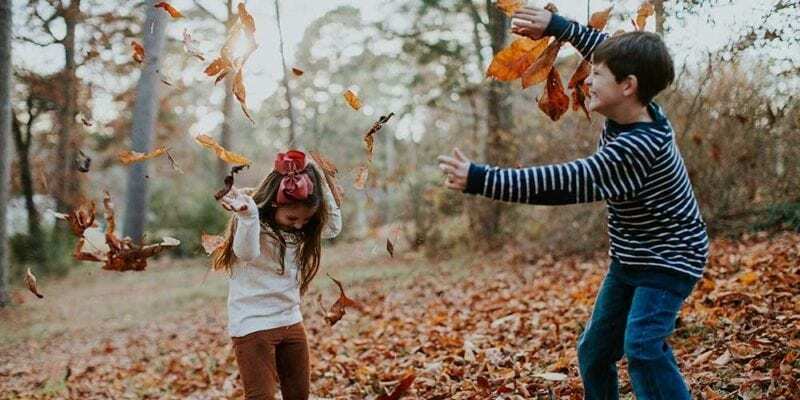 Please enjoy these kid-friendly Thanksgiving jokes as well as jokes from stand-up comedian Steven Wright. Knock, knock. Who’s there? Gladys. Gladys who? Gladys Thanksgiving. Aren’t you? Borrow money from pessimists-they don’t expect it back. The sign said “eight items or less”. So I changed my name to Les. I washed a sock. Then I put it in the dryer. When I went to get it, it was gone. I installed a skylight in my apartment…The people who live above me are furious! I was born by Cesarean section, but you’d never notice. Except when I leave a house, I go out through the window. Tinsel is really snakes’ mirrors. Want more jokes? 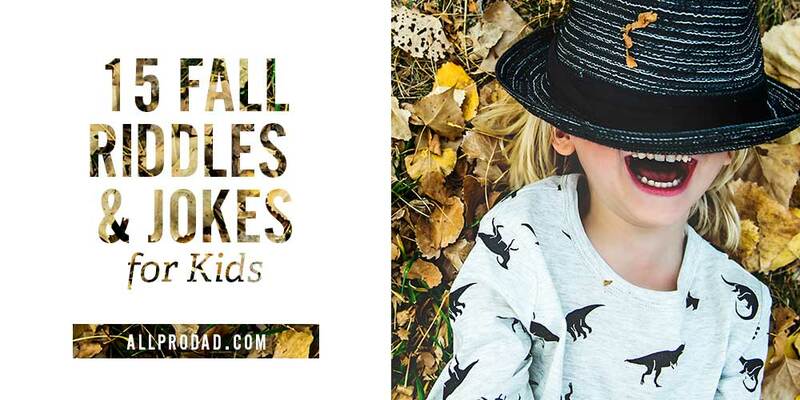 Try out these 15 fall riddles and jokes for kids. Huddle up with your kids and make them laugh.